Old Navy is known for affordable, yet stylish clothing fit for the whole family. There always seems to be a sale, and it’s rare you won’t find a coupon, promo, or special offer to knock a few more bucks off your purchase. 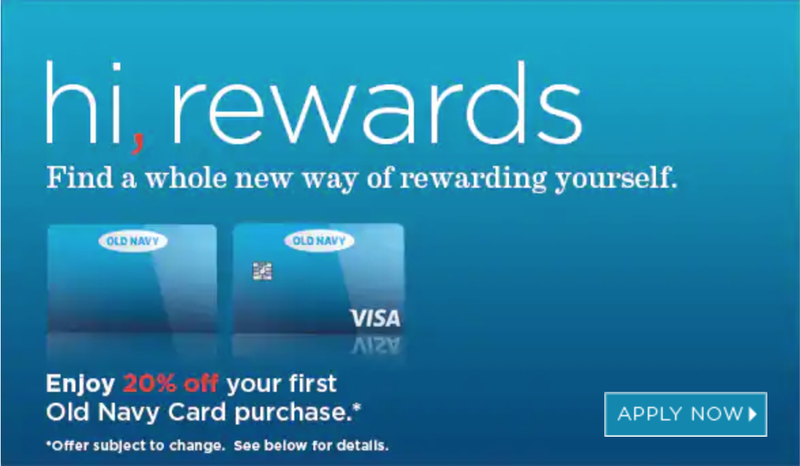 If you’re shopping at Old Navy, you probably love the savings, so can you benefit from their store-branded credit card? Could it save you even more? This in-depth review covers each of the Old Navy credit cards including the similarities and differences, fees and drawbacks, rewards program, application process, and a whole lot more. We also cover why you might want to consider an alternative card, especially to avoid the high APR rates of these 4 Old Navy cards. All 4 cards above are rewards-based co-branded credit cards offered by Old Navy (via Gap Inc) and issued by Synchrony Bank. These are the base-level credit cards for Old Navy. This is your basic store-branded credit card, which usually means it can only be utilized for the store it’s branded with: in this case, Old Navy. Where this differs slightly from other store-branded credit cards is that Old Navy is part of the Gap Family of Brands (Gap, Old Navy, Banana Republic, and Athleta), so your card can be used at these stores as well. 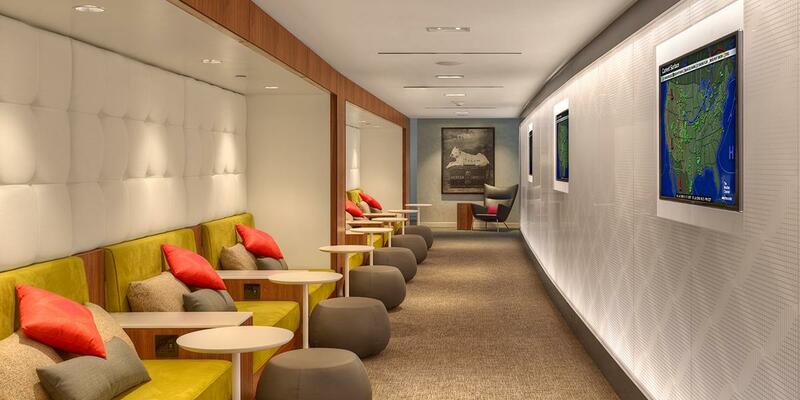 This is your basic step up from a store-branded credit card. The Visa® distinction means this card can be used anywhere Visa is accepted. The terms and conditions of this program state that upgrades to Navyist status will be processed within 90 to 120 days after the customer qualifies. The rewards member must re-qualify each calendar year to maintain Navyist status. As with the basic Old Navy Card, the Navyist Card can only be utilized at Old Navy and the additional Gap Family stores (Gap, Banana Republic, and Athleta). This is the upgraded version of the Old Navy Visa®. So like that card, it can be used for purchases anywhere Visa is accepted. 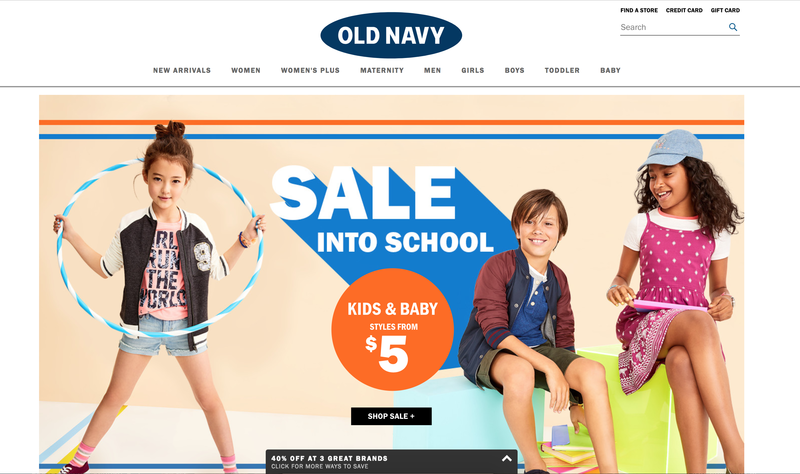 Hot Tip: Old Navy’s fine print tells us that to receive the 3 to 5 business day shipping, you must enter the code NAVYIST at check-out. In general, the rewards program is pretty simple. Regardless of which of these 4 cards you have, you’ll earn 5 points for every $1 spent across the Gap Family of brands. These points can be earned in-store or online. As we mentioned above, if you’re an Old Navy Visa® or Navyist Visa® cardholder, you also earn 1 point per dollar spent on all other purchases (wherever Visa is accepted). 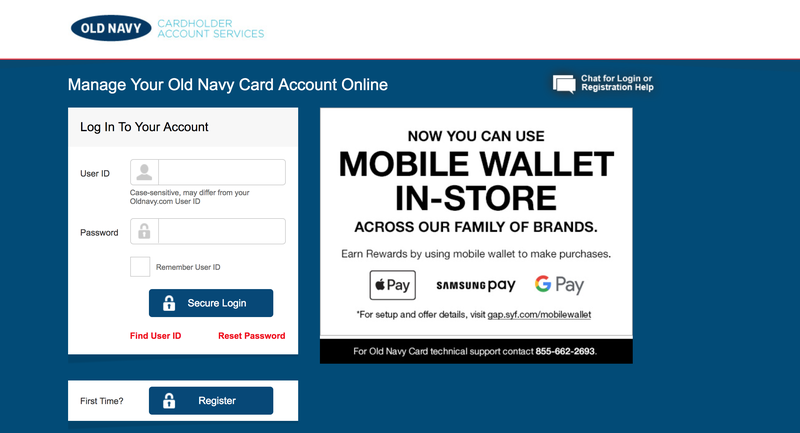 Additionally, if you’re a Navyist cardholder, you’ll earn 20% bonus points each quarter, applied to your account once the quarter is complete. Once a Rewards member earns 500 points, a $5 Reward will be issued, which can be used at any of the Gap Family stores. These rewards are generally issued to the member’s account at the end of each billing cycle. There is no limit to the number of points a member can earn. However, the max reward that will be issued in any one billing cycle is $250. It’s important to note that any points that are less than the number required for the lowest reward denomination (<500) will be applied toward the rewards for the next billing cycle. Hot Tip: Cardholders can now utilize their mobile wallet (Apple Pay, Samsung Pay, Google Pay) for in-store purchases. Each reward issued has its own expiration date, so be sure to check for that and make your purchases within the reward window. The program states members can redeem up to 3 rewards in a single transaction in store, but up to 5 rewards if shopping online or purchasing over the phone. What about stacking? Your rewards can be combined with one other promotional offer. Another nice perk is that rewards CAN be applied towards items on sale at any store location. If there is any residual amount owed on your purchase after redeeming your rewards, the rewards member MUST use a Gap Inc. credit card to cover the residual amount. For example, your Old Navy Credit Card you used to earn your points. You can find more information on viewing and managing your rewards account in the Login and Online Account Management section below. In addition to all of the perks above. Being a Visa cardholder entitles the rewards member to a few additional benefits. Every credit card has its related fees and drawbacks, and the Old Navy Credit Cards are no exception. If there’s one thing to be said for avoiding unnecessary fees and penalties, it’s: BE A RESPONSIBLE CARDHOLDER. What does this mean? Being a responsible cardholder means paying off your balance in full, each month, on time. If for some reason you can’t achieve this, pay as much as you possibly can and at the very least, the minimum payment. This will ensure you either don’t carry a balance or carry the smallest balance possible to keep added fees and penalties low. Why? Because the purchase APR for this card is a monster. It’s much higher than many of the alternative rewards credit cards you’ll see below and this percentage can get you into trouble very quickly if you carry a hefty balance. Obviously, a major drawback of the Old Navy and Navyist basic cards is that they can only be utilized at Old Navy (and the Gap Family of stores). Additionally, the rewards you earn can only be utilized at Old Navy (and the Gap Family of stores). If you’re an avid Old Navy shopper, this isn’t likely to be an issue. However, if you want to diversify how you spend your rewards (i.e. earn rewards to spend them on whatever you want, whenever you want), you won’t find those options here. If you’re interested in any of Old Navy’s credit cards, then earning cash-back is likely to be your main motivation here. There are certainly other cards out there (see below) that could be more beneficial. For example, the Chase Freedom Unlimited earns 1.5% cash-back across all purchases. Put another way; you’d need to spend $3,000 at Old Navy to earn 15,000 points ($150). This card also has a 0% intro APR for the 1st 18 months, which means you could transfer any existing balances that you have across other cards and potentially save a lot of money in interest payments. Remember the Old Navy cards have unbelievably high APRs. 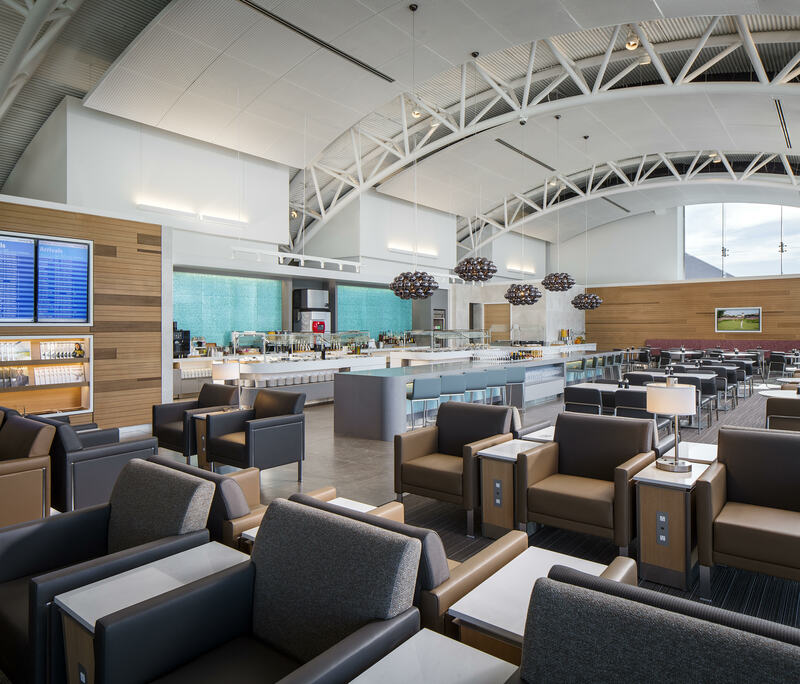 If you pair the Chase Freedom Unlimited® with a card like the Chase Sapphire Preferred® Card, then you could even convert that cash-back into Chase Ultimate Rewards, and use those points for incredible flights and hotel stays. Hot Tip: Applicants do not get to choose whether they are applying for the basic version of the Old Navy Card or the Visa version of the card. One application is submitted, and the card you’re approved for depends on your creditworthiness at the creditor’s discretion. In general, most credit card review sites are in agreement that individuals with fair credit are likely to be approved for the Old Navy Card, while individuals with good credit will likely be approved for the Old Navy Visa®. *Remember, the Navyist cards cannot be applied for, the upgrade in status must be achieved by points earned in a calendar year. Some applicants may be approved instantly for this card. However, some applications may require a review period. The review period is usually about 7 to 10 days. In some cases, we’ve even heard reports that individuals were initially declined online, yet received a follow-up phone call to review information and were then approved. Follow-up approvals are pretty rare, but it can happen. Synchrony Bank provides a platform for Old Navy Cardholders to manage their account online. Hot Tip: As an eco-friendly perk, if a user signs up for e-billing (paperless statements), they will receive 500 bonus rewards points. This bonus is a one-time offer that will be issued within 2 billing cycles after signing up. *You can’t pay your Old Navy credit card bill in store. Individuals can pay online, by mail, or by phone. Alternatively (and likely more enticing for many), is the Old Navy mobile app (Apple), where cardholders can manage their account. It has great ratings in the iTunes app store: 4.8 stars from almost 100K reviews. 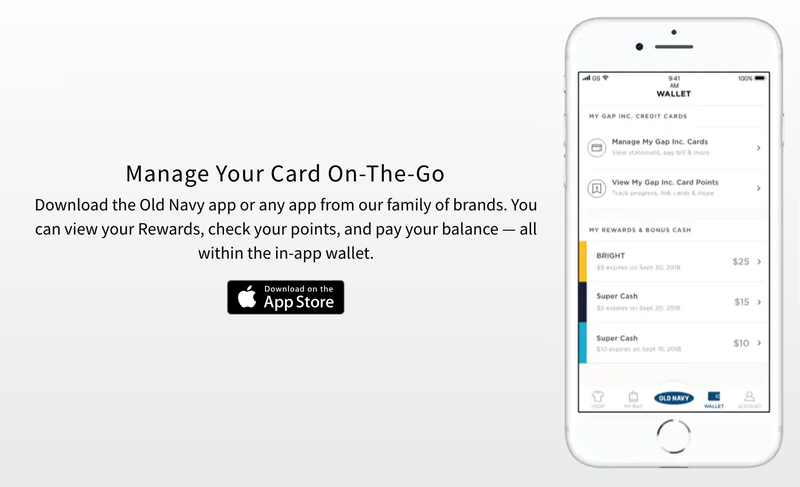 This app provides users with the ability to manage all aspects of the Old Navy rewards program through the wallet tab of the app. Unfortunately, at this time the Android app doesn’t seem to have an option to pay your balance, but it DOES look like you can manage your rewards. All in all, if you’re an Old Navy (or Gap Family) lover, you’re likely to benefit from this credit card if you can maintain a responsible payment strategy. This is especially true if you can achieve Navyist status. Be sure to pay off your card on time every month to avoid the massive APR, and be sure to utilize your hard-earned rewards before they expire. If you vary your clothes shopping among different stores outside the Gap Family brand, this likely isn’t the best card for you. The Old Navy cards also aren’t for you if you don’t spend a lot on clothing and most of your expenses are geared more toward groceries, gas, dining, and travel. Lastly, if you’re interested in working on your points and miles game, this card has ZERO travel-based reward options. You’ll definitely want to look into other avenues to accrue these types of rewards. Is the Old Navy credit card worth it? If you’re an avid Old Navy (or Gap Family) shopper, then yes, the Old Navy credit card is likely worth its spot in your wallet. Especially if you shop there enough to earn Navyist Status and an upgrade to the Navyist credit card. Navyist is Old Navy’s elite spending tier which will allow for even more benefits and discounts. Keep in mind the basic Old Navy credit card can only be used at Old Navy & other Gap Family stores. You’ll need to be approved for the Old Navy Visa card if you want to earn more perks and be able to use it anywhere Visa is accepted. If you don’t shop at Old Navy very often, or any of the other Gap Family stores, then it’s unlikely this card will be worth it for you. There are plenty of other general spend cards that can earn you points or cash-back in categories you are likely to earn more from. Additionally, if you’re looking to earn travel rewards, this card doesn’t offer any so it’s a no-go on that aspect as well. Is the Old Navy credit card hard to get? The general consensus across the web is that you’re likely to be approved for a basic Old Navy credit card if your credit score is in the “fair” range. Since there is only one application for both of the cards, you’re more likely to be approved for the Old Navy Visa card if you have a better credit score – most card review websites state you’ll likely need a “good” credit score to be approved for the Visa. Does the Old Navy credit card have an annual fee? No, the Old Navy credit card does NOT have an annual fee – this goes for both the basic card and the Old Navy Visa card. Can the Old Navy credit card be used anywhere? That depends on which Old Navy credit card you have. 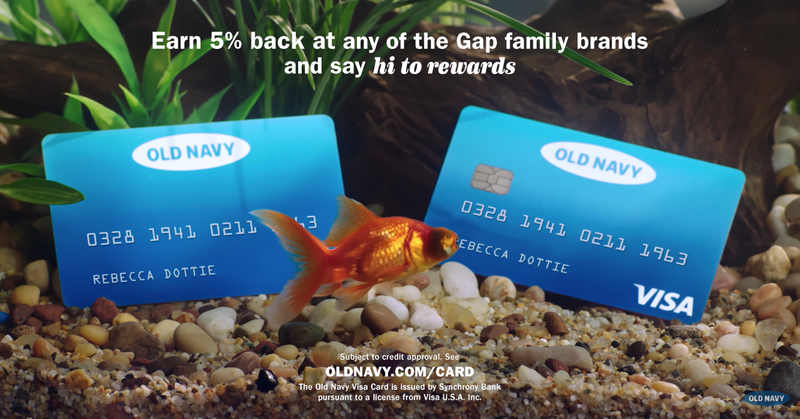 The basic Old Navy credit card (and basic Navyist card) can only be used at Old Navy, and the Gap Family Brand of stores. This includes: Gap, Gap Body, babyGap, Gap Kids, Gap Maternity, Gap Outlet, Gap Factory Store, Banana Republic, Banana Republic Factory, Old Navy, Old Navy Outlet, and Athleta. The Old Navy Visa (and Navyist Visa) can be used anywhere Visa is accepted. What bank issues the Old Navy credit card? The Old Navy credit cards are all issued by Synchrony Bank. Can I pay my Old Navy credit card in store? No, Old Navy’s current policy does not allow cardholders to pay in store. Individuals can pay their statement balance online through the Old Navy-Synchrony Bank platform, via the mobile app, by mail, or by phone. How can I cancel my Old Navy credit card? The best way to inquire about canceling your Old Navy credit card is to call the customer service phone number listed on the back of your card. Old Navy currently lists their credit card support phone number as: 1 (877) 222-6868.